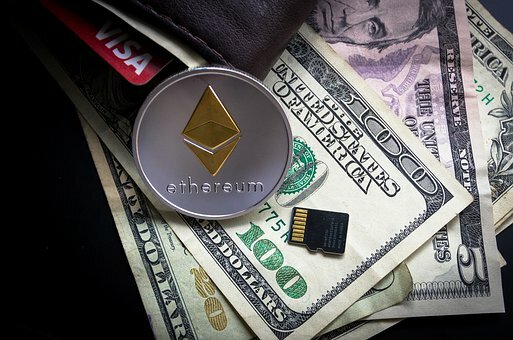 Barry Whitehat has proposed an anonymous Identity and Signaling protocol using zk-SNARKS to enhance privacy features on Ethereum blockchain. The Ethereum Sharding Meeting is scheduled on July 01, 2018. 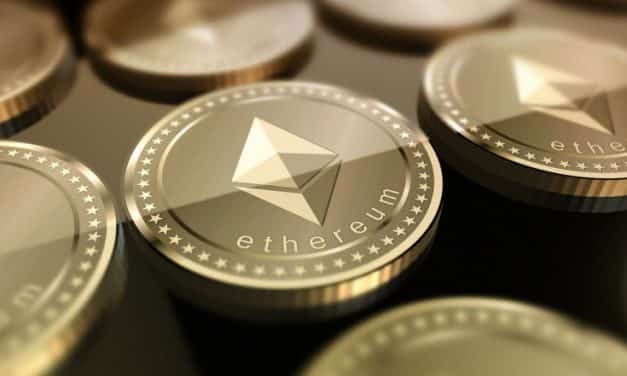 It will be the first meeting since Vitalik Buterin announced the merger of Casper and sharding at the Ethereum Core Developer meeting on June 15, 2018.